If you think more needs to be done, you have come to the right website. 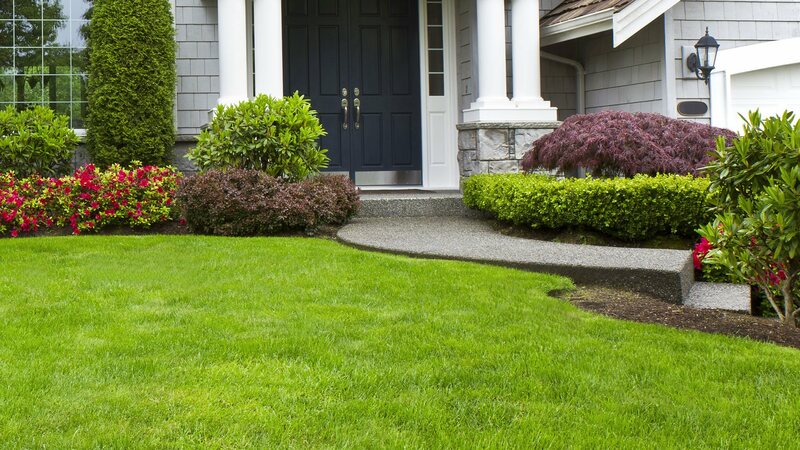 U.S. Green Pros a division of AKA Landscapes has many years of experience helping the people of Waxhaw design and implement their landscape ideas so that they can feel proud when they return home. Whether you are a home or a business, having an attractive landscape just simply makes your property more inviting. 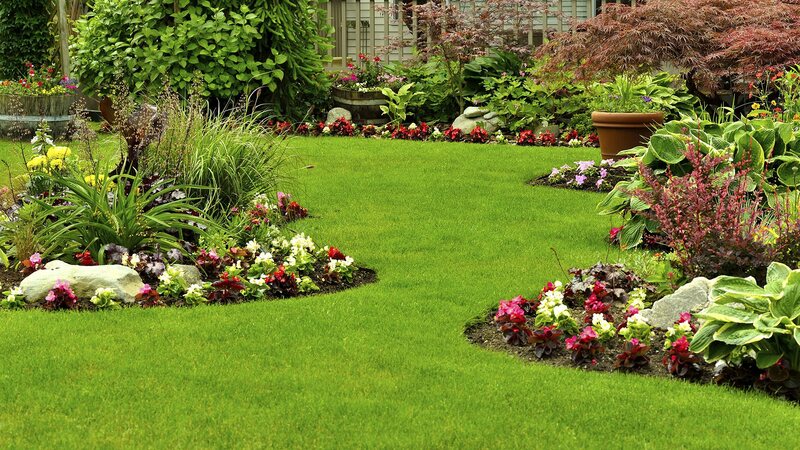 If you have been considering upgrading your green space then contact U.S. Green Pros a division of AKA Landscapes for a consultation.